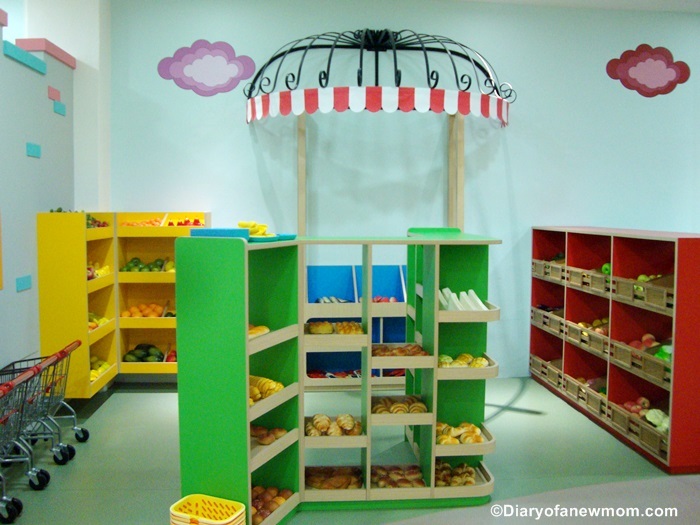 Little Planet Playland is the best place for pretend play activities for kids in Singapore! Yes, I am telling so because I spent time with my kid at this wonderful indoor playground and it is a great place for pretend playing. 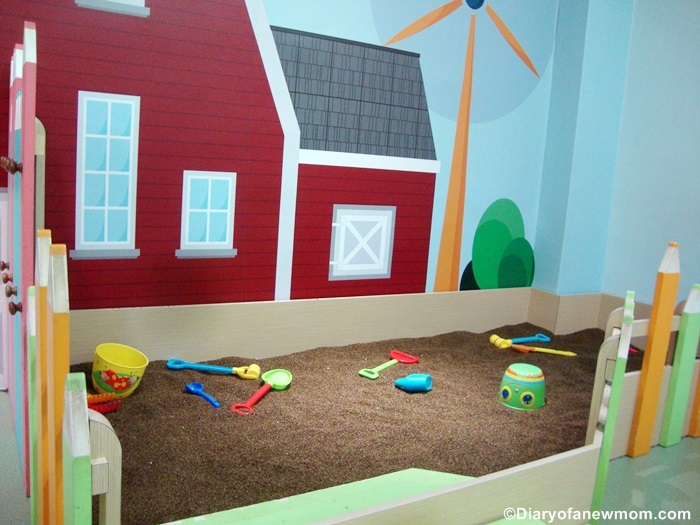 With soft colours and spacious rooms, the Little Planet Playland is equipped with mainly facilities for 6 pretend play activities. But, you know the behavior of kids. They will create lot of imaginations into the reality when they are surrounded with lot of toys. It was same with us. 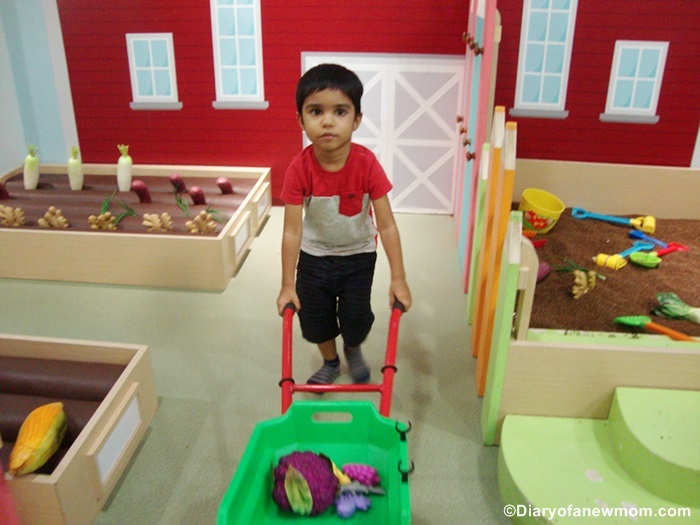 My kid played happily in these pretend play activities and even he created some of his inventions! This is why pretend playing is important for kids as a brain activity! 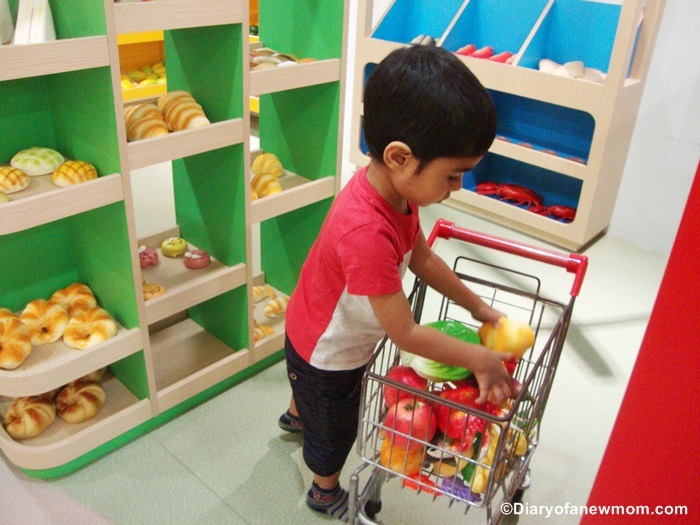 Located at the Centrepoint shopping mall, Little Planet Playland is a wonderful place for kids to engage in imaginary play and pretend play activities. 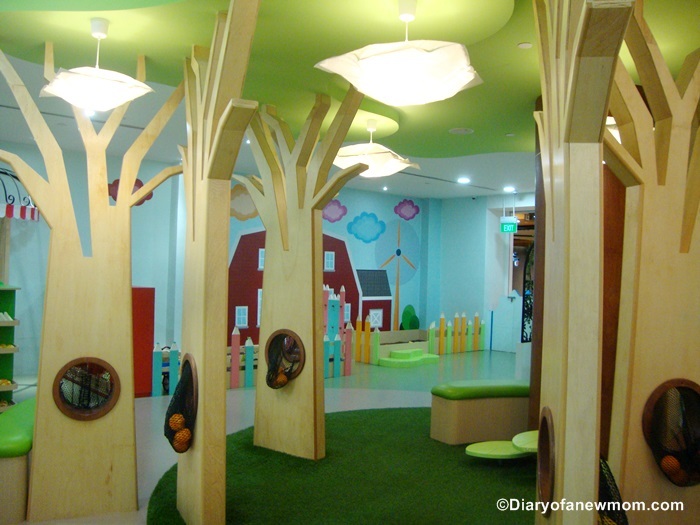 With themed play stations which includes a farm, a market place, a kitchen & cafe, a fishing area, a castle and a forest maze ,Little Planet playland aims to provide the young kids entertaining and educational environment while promoting the safe and hygienic place to play. As my kid is so much into pretend playing these days, our visit to the Little Planet Playland was remarkable. Though there are hygiene practices and health checks at the entrance, he couldn’t wait to enter into the playground as he was much excited just by the view of it! Below is our Little Planet Playland review and experience. Hope you love to visit this amazing playland after reading our experiences because we also love to visit there again! Although the farm area is located near the entrance, my kid ran into the fishing area. May be it is because fishing is a new experience for him. He loved to try fishing while sitting on the boat. The fishing area is one of the pretend play stations in Little Planet Playland which provide facilities for fishing. 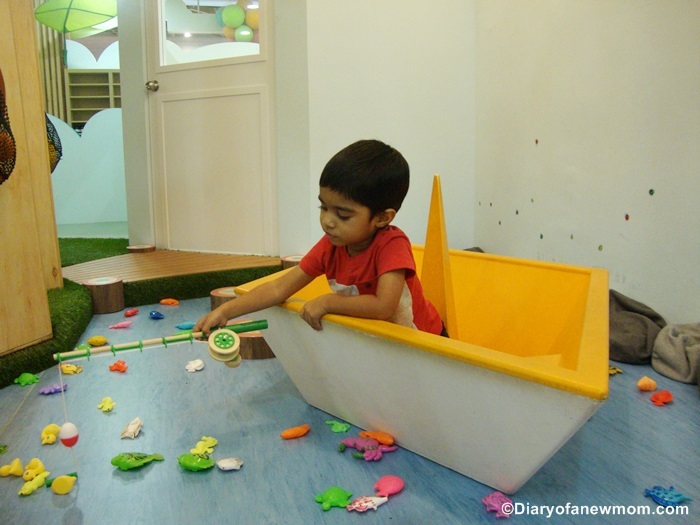 There are lots of sea creatures around the boat which kids can use to catch them using the magnetic fishing rods. It’s really interesting. Not only the kids will play with fishing activities, they also will learn names of the sea animals and also the different colours. This market at the Little Planet Playland is full of vegetables, breads & buns, fish and other groceries which kids can enjoy their time in shopping. There are trolleys for them to collect all the things they buy from the supermarket. It is really fun and I could see most of the kids in the playground enjoyed this activity. 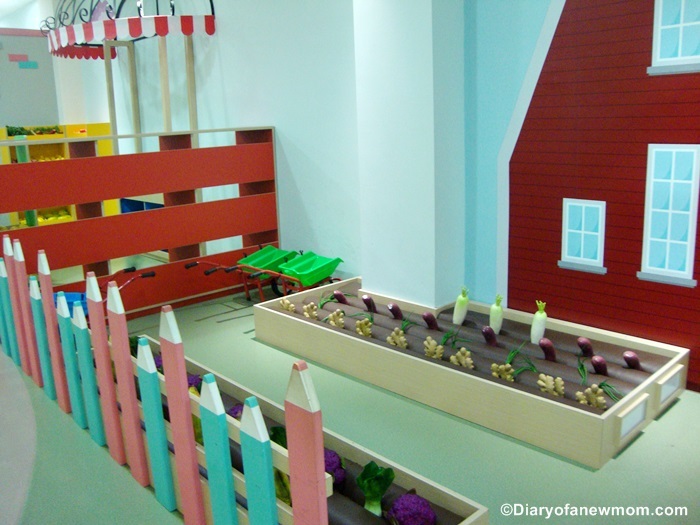 Farm is another interesting play station which provides facilities to pretend like harvesting the crops and planting those again. With the provided wheelbarrows and other farm tools kids can easily pretend like a farmer. Next to the farm, there is a soil ground. At first I thought this area is for sand playing. But, it is not sand. This soil ground is with some clean seeds which is helpful for kids to use as the soil medium. Though my kid is a boy, he loves cooking. Usually he spends time at the pantry area with his own cooking when I prepare our meal. So, the kitchen area is one of the best places for him to play. 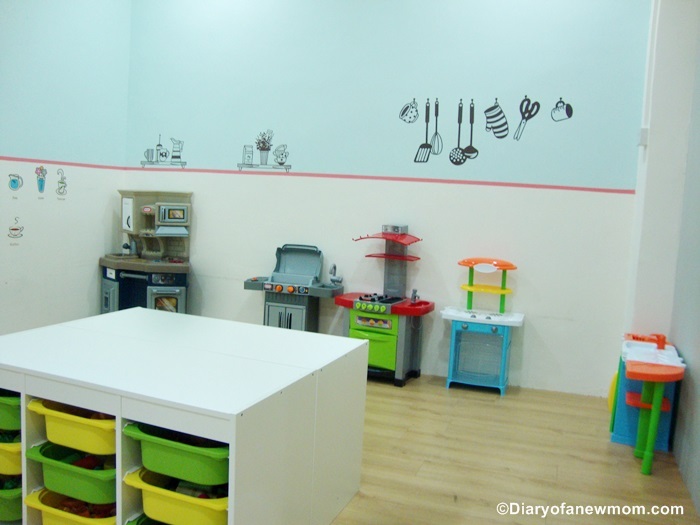 The kitchen and café area of the Little Planet Playland is a complete kitchen. 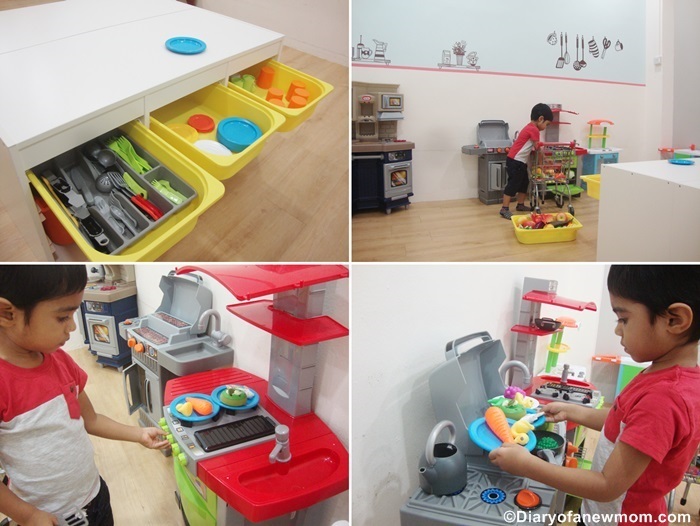 It includes pretend play kitchen items such as cookers, oven, sink and also necessary pots, pans and cutlery. Once cooked, kids can enjoy their meal at the café area. 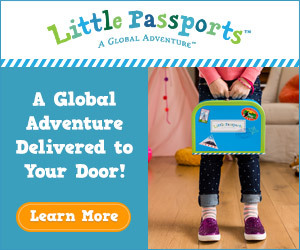 Isn’t this a fun activity for little kids? 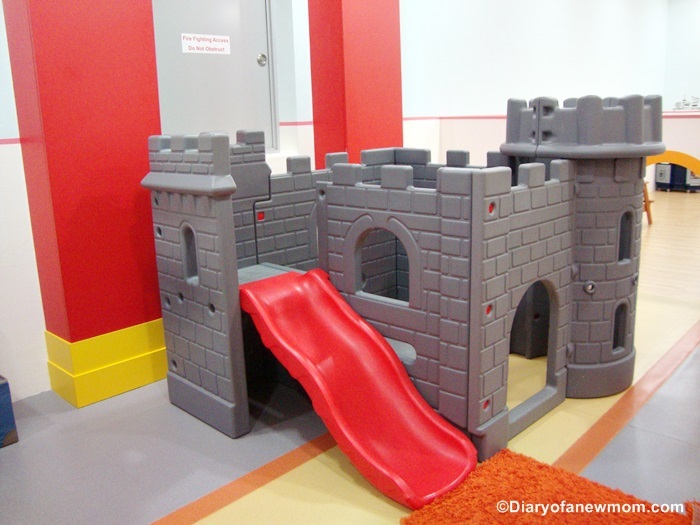 Let your kids to role play like a prince and princess at the castle area. 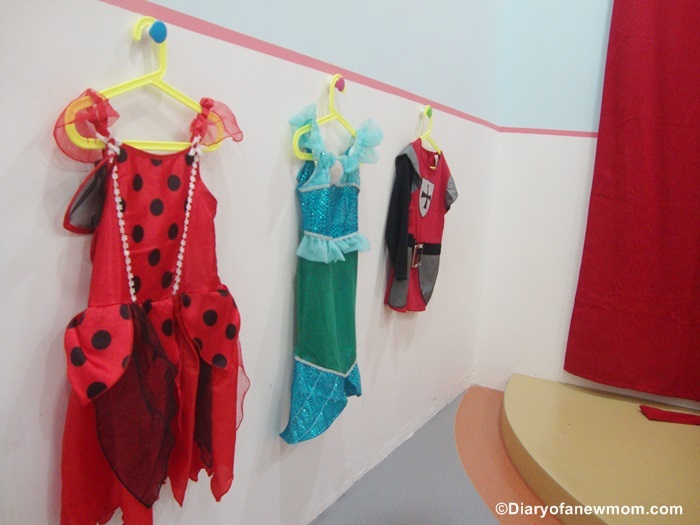 In this play station, you will not only find a castle but also costumes to pretend as royal members! The photo booth is really great to capture a snap of the kids with their royal dresses. But, I am sure instead of posing for a photo, they will sure run around the castle same as my kid did! The forest maze area is really interesting. It is located near the entrance and just before the fishing area. Kids can walk through the forest maze and pick fruits in to baskets. They can even enjoy time with picnic activities. And don’t forget the hide and seek! We loved our experience there. So, I am sure you will!! 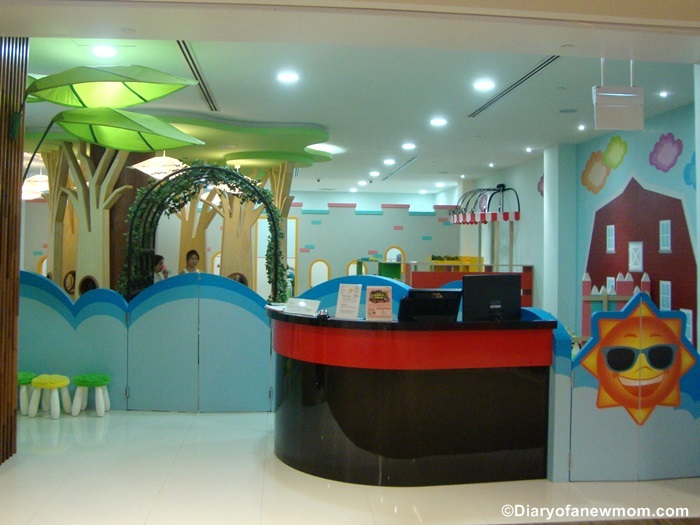 Little Planet Playland also includes a party room which you can book for your kid’s party. The party room is clean and neat with decorations. If you like to host your kid’s birthday party at the Little Planet Playland, you can choose one of the party packages! We enjoyed our time there. Not only my kid, I also joined with pretend play activities to encourage my kid. It was so much fun. And it was great as I could spend time with my kid with activities he likes. This is a great playground for parents to spend time with kids. Unlike with active playing, you may need to talk, pretend and play with kids when they are role playing or in pretend play activities. Finally, that will improve the bonding time! 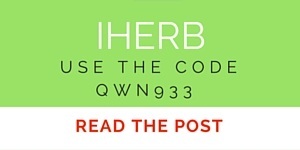 -Simply show this facebook post when you make the payment. 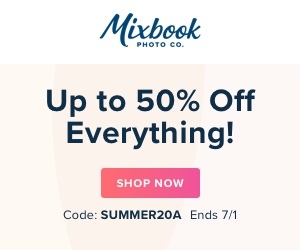 Simply use this facebook post to enter into the giveaway. Giveaway will end on 25th April 2017, 12midnight.We will contact the winners through a Facebook message. In case we do not hear from you within 72 hours, we’ll select another winner. Disclosure:We received free entry for the Little Planet Playland in order to facilitate this review. However all opinions are mine.